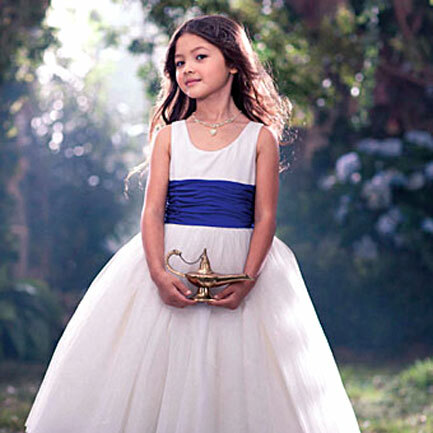 No matter what flowergirls steal the show, might as well accept it now! 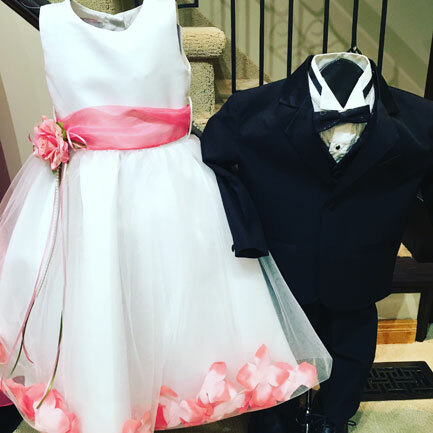 We carry a variety of styles, prices, and sizes to suit the needs of the wedding party. 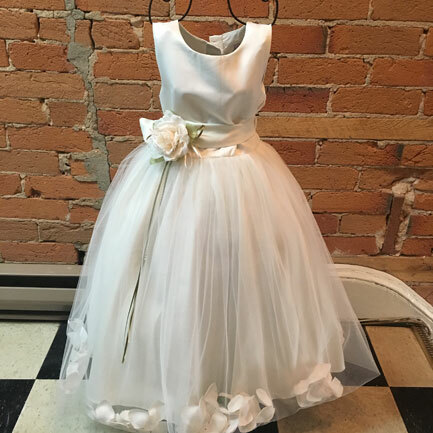 The best part is with most of our flowergirl dresses they have quick shipping (2-4 weeks), this is a highlight as young children grow so fast at their age.